250GB hard drive - plenty of room for storing photos, films, music documents, etc. 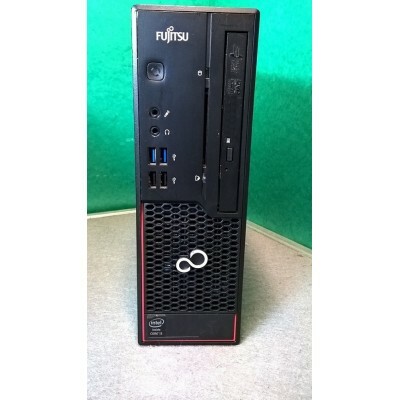 These particular PCs are in excellent condition. There are a some scuffs on the casing - generally on the side that would be on the bottom if you stand it as a tower - but nothing that effects the working of the system. You can also stand it as a desktop if preferred.